Are you a fan of ours on the official MKRS Law Facebook page? 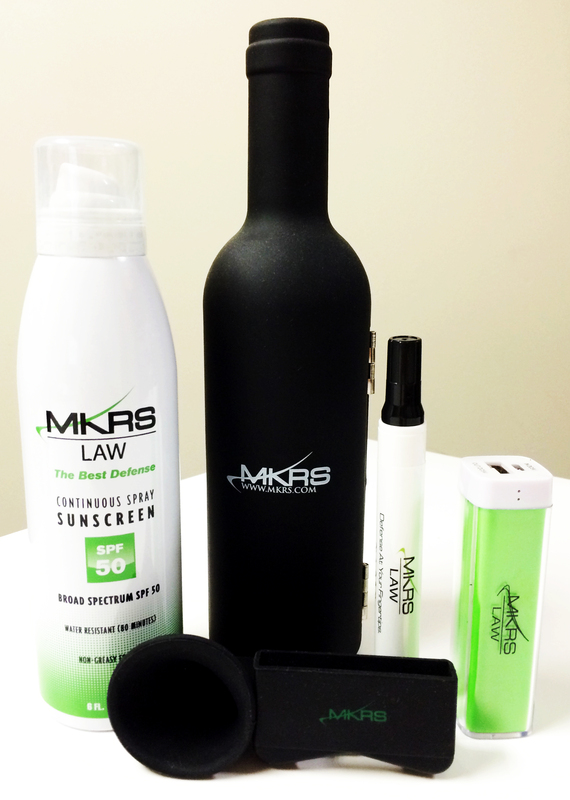 If you aren’t already, be sure to like us now to automatically be entered into our MKRSwag Bag Giveaway! Already a fan of our page? Just share the MKRSwag Facebook update on your own page to be entered. Winner will be announced Friday, August 8th!